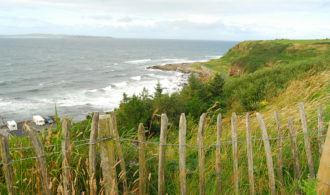 Cliffs outside of Corrymeela Center, Northern Ireland. 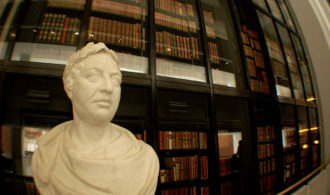 King George III bust at the British Library, London. 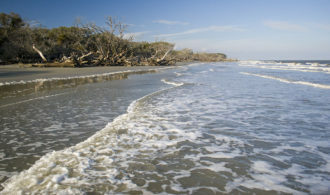 Small beach near Beaufort, SC.